Fabric is going to be one of the deciding factors as you begin to shop for carpet. There’s surely one that will be better for you than all the others will, as each one is different. Wool: This all-natural fiber is highly sought after for it’s depth of beauty, design choices and high quality. You’ll see wool carpets in low traffic areas of many high-end homes. However, wool flooring carries a higher price tag in addition to being a bad choice in areas where water or moisture is an issue. Nylon: This fabric can quite closely mimic wool and is often chosen for that reason alone. However, nylon holds up much better than wool does, has a high crush threshold and is quite durable. Polyester: More for the budget-minded homeowner, polyester is durable and holds a good twist. In addition, it’s very resistant to staining and fading and is incredibly soft. 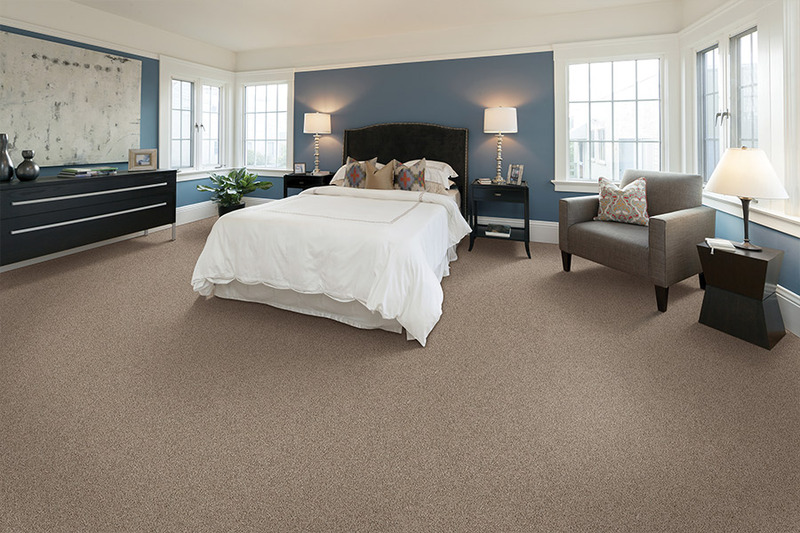 Olefin: This is going to be the perfect choice for you is you’re looking for a carpet that is highly resistant to water and moisture! It makes a great flooring for sunrooms as well, since no amount of direct sunlight will cause Olefin’s colors to fade. 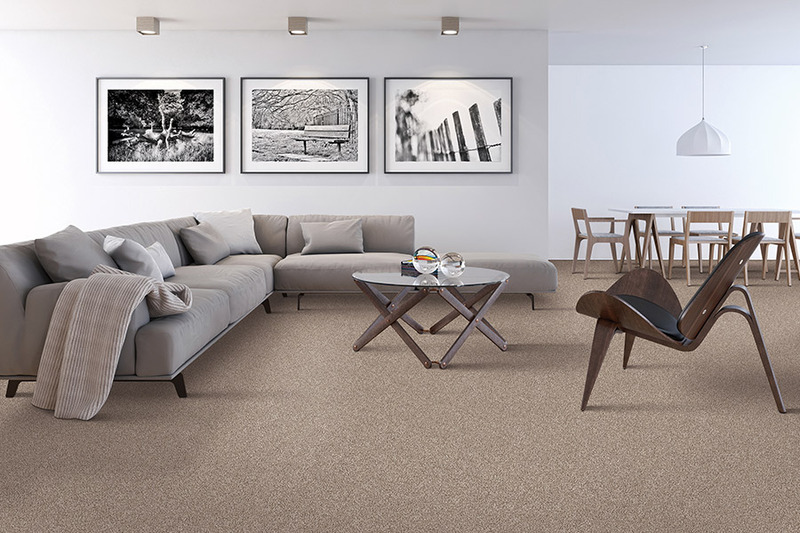 These days, technology has given carpet the ability to do things it’s never done before. 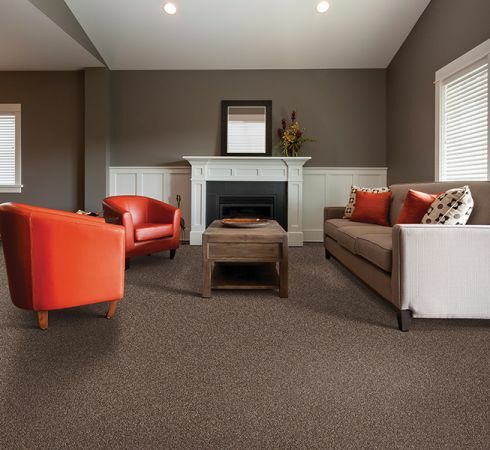 For instance, you can now order your carpeting with stain resistance and hypoallergenic properties built right in. 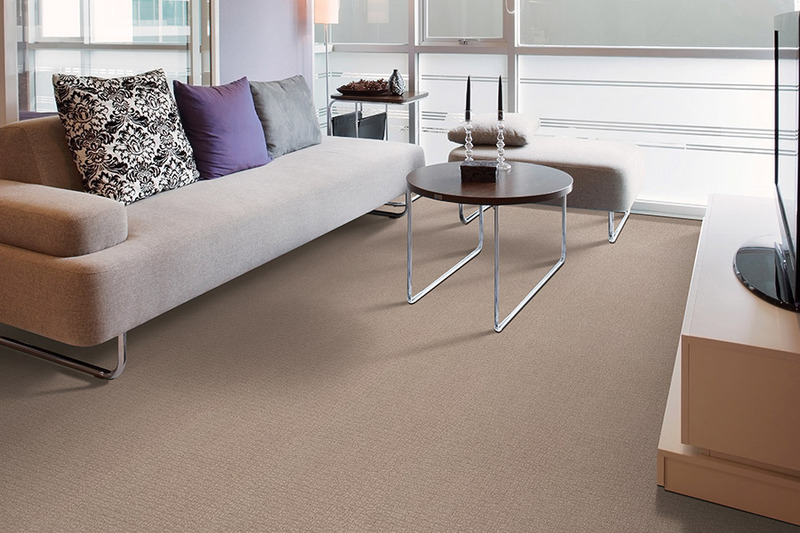 So if allergies have been keeping you from carpeting your home, now is the best time to try it. Flooring Express is no stranger to helping people choose the perfect flooring for their home. We service the areas of Pembroke Pines, Dania Beach, Southwest Ranches, Plantation, Davie, Cooper City, and Fort Lauderdale, and our showroom is located in Cooper City, FL. If you stop by, one of our flooring professionals will be happy to show you our full line of carpet.